Can you believe that summer is almost over? 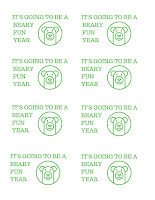 Before you know it kids will be dressed in their first-day of school clothes, have their backpacks filled with new school supplies and be meeting their new teacher. 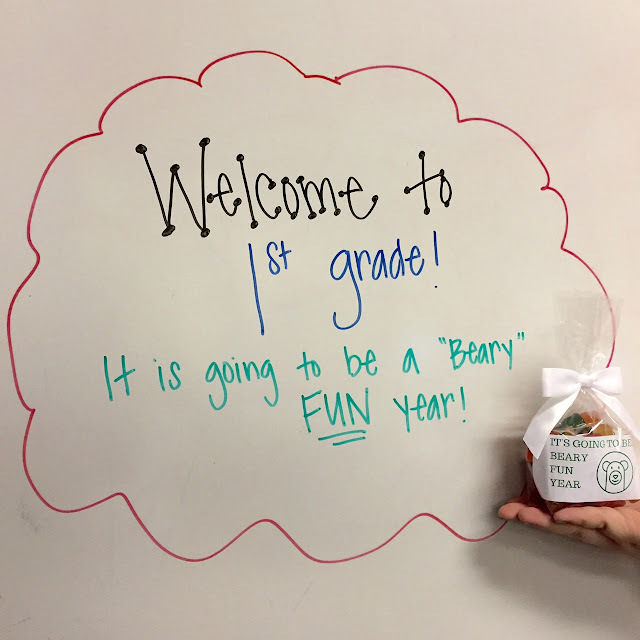 To help ensure that your child is an instant hit with their new teacher, make sure to send them to school with a special treat (or if you’re a teacher, become an instant hit with your students). We put together a list of four of our favorite back to school favors to help get you started. 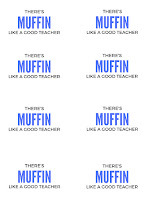 A spin on the traditional bring an apple for your teacher is the muffin. To create this yummy treat, pick up or make your favorite kind of muffin and place it into a cute, clear container. 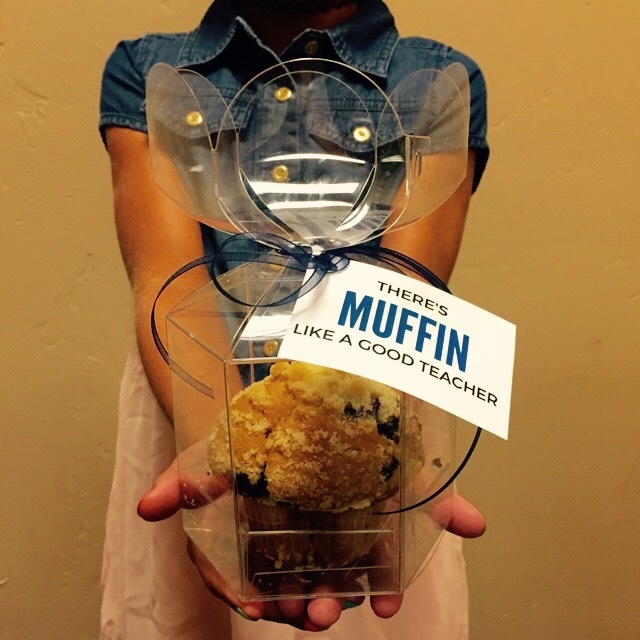 We chose a Blueberry Crumble muffin and placed it into our large Flower Top cupcake box that has an insert to help hold it in place (CBS212). Who doesn’t love gummy bears?! This simple idea is super easy to make and very inexpensive. It works well for the teacher or for the student. Purchase a bag of gummy bears from your local store or market (they can even be organic) and place them into a clear bag and secure it with a ribbon, bow or twist tie. We used a gusset bag that measured 2” x 1 ½” x 8” (GB9) to create the look you see here. 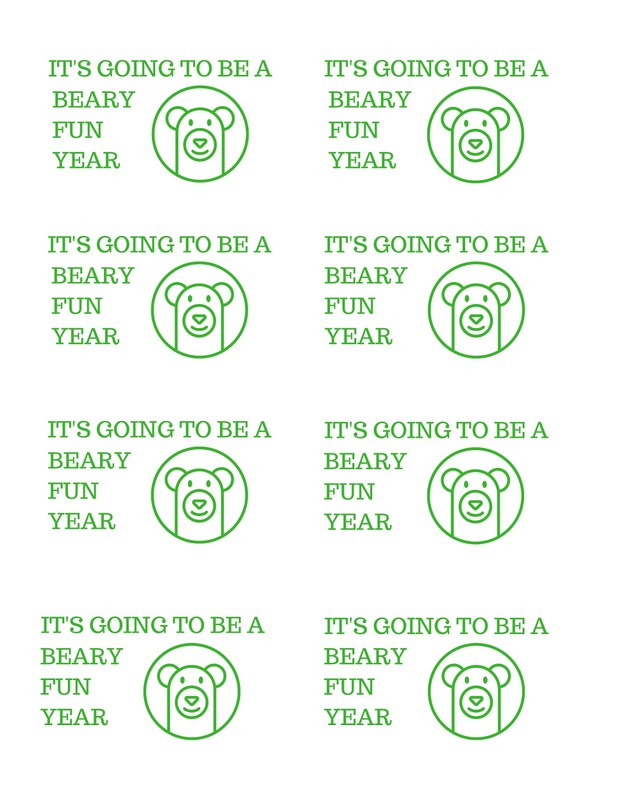 A bag about 8” high will provide enough space to hold the gummy bears and still have room to close the bag. 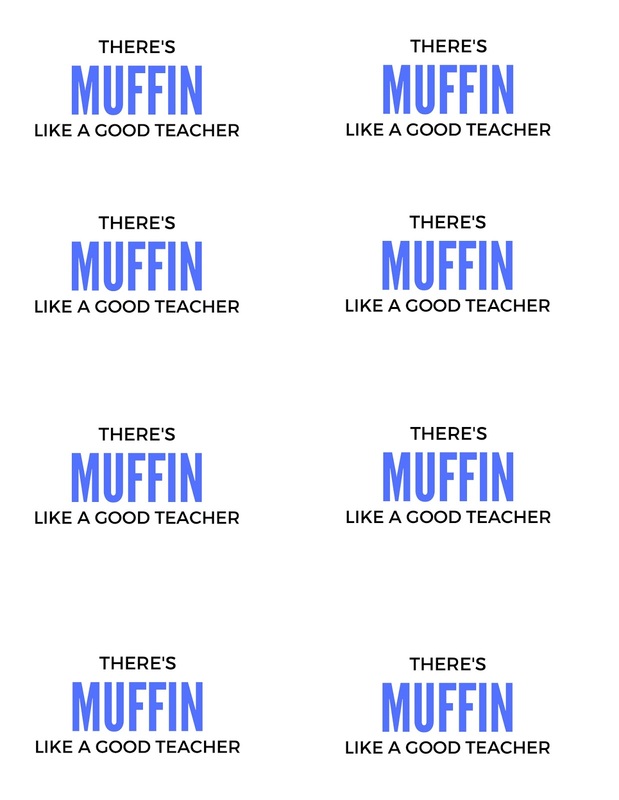 Now, if you are a teacher and want to become the FAVORITE teacher that your students are talking about for years to come, here are some ideas for you! As a teacher, you know that students are usually nervous or shy on the first day. With one of these sweet treats, you are sure to ease those first-day gitters. How cute are these little packs of goldfish?!? In general, kids love goldfish. 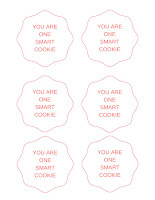 These are an inexpensive, fun idea that is sure to be an instant hit! To create this treat, purchase goldfish crackers and place them inside a little baggie or pouch. You can re-create this cute tag on the computer or hand make them. Place the goldfish crackers inside the bag and seal it. We recommend a resealable bag in case your students don’t eat them all at one time. We used one of our Stand Up Zipper Pouches (ZBG1), because it has a secure zipper and will stand on each desk with ease. Cookies on the first day of school—what can be better than that?!?! Pick-up some cookies at your local bakery or store and place them into a cute bag. There are so many bags available with different designs to make this treat unique. We used a small printed gusset bag measuring 3 ½” x 2” x 7 ½” (G3MS1) but we have multiple designs and sizes available. 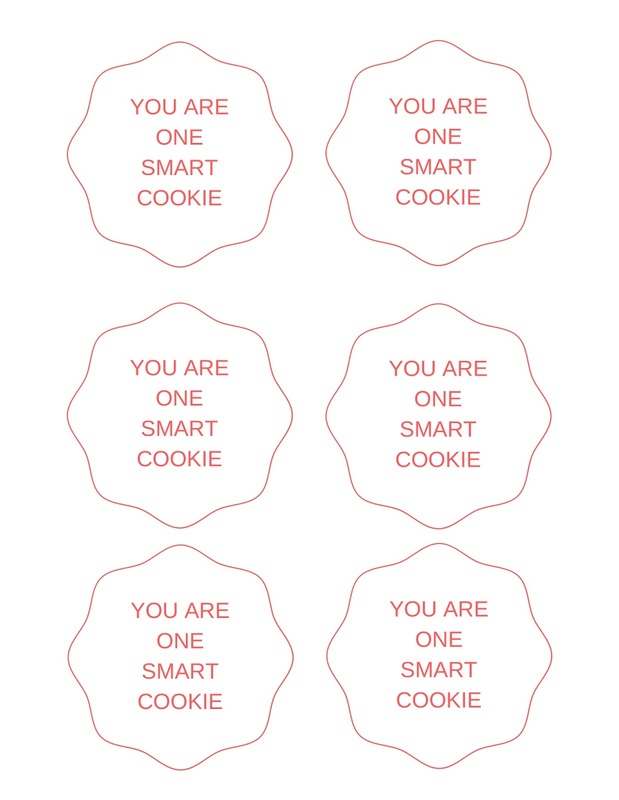 Create a custom tag with “You are One Smart Cookie” or another similar tagline and attach it to the bag with a ribbon. For additional ideas, please visit our Pinterest page. From all of us at ClearBags, we hope the upcoming year ROCKS! !